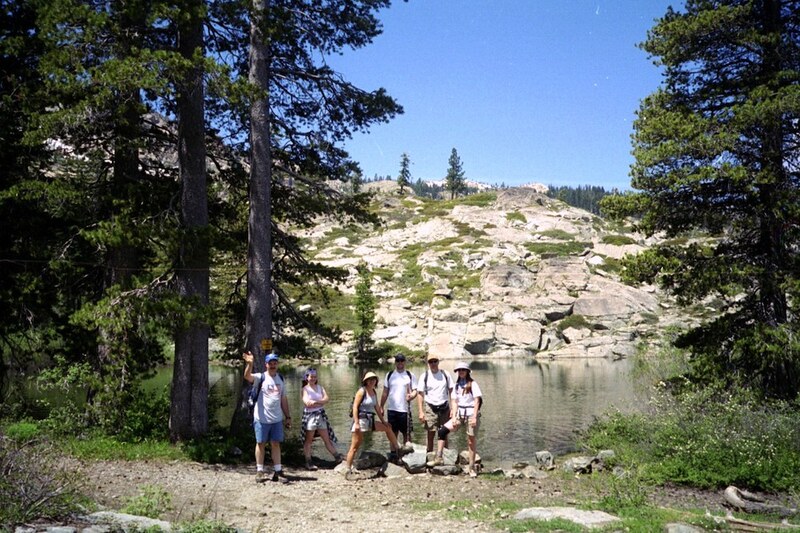 Hike-in only Gold Lake, Bucks Lake Wilderness. 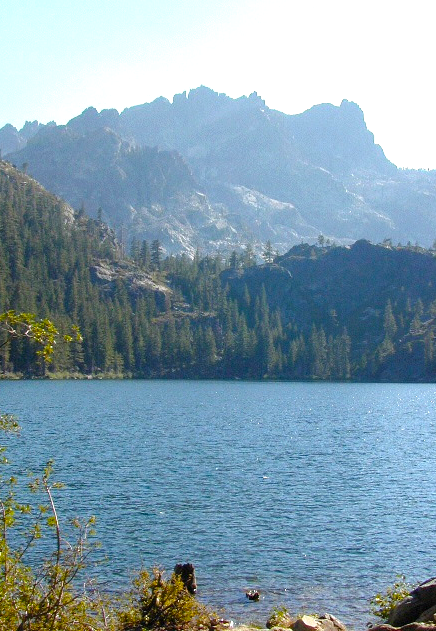 California has more than one Gold Lake! 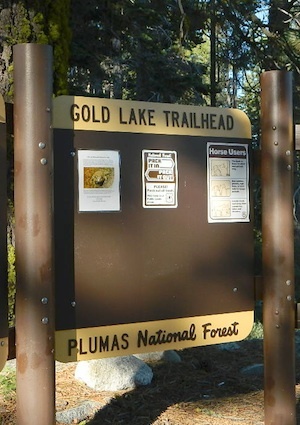 The biggest Gold Lake, California is the well-known one, along the Gold Lake Highway in the Lakes Basin Recreation Area. Plumas meets Tahoe National Forest. 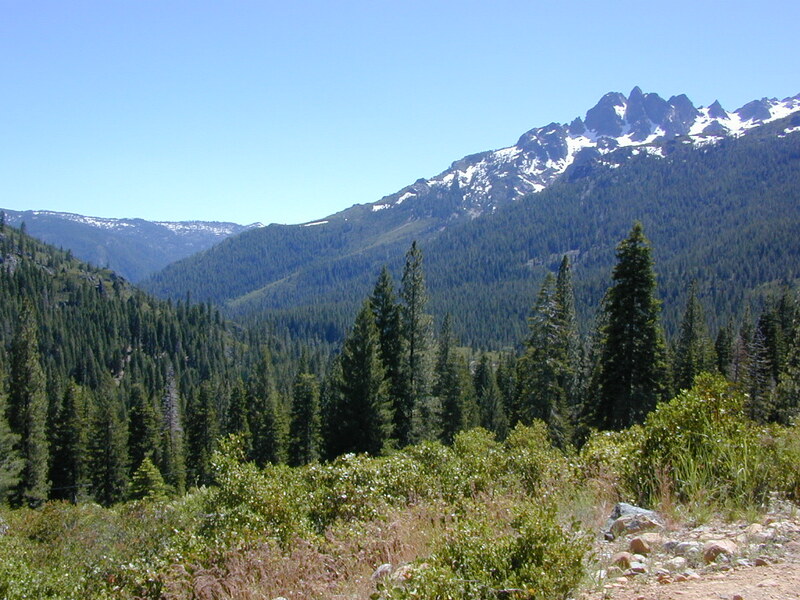 North of Gold Country Hwy 49, Downieville & the Yuba River. Right where the Sierra Nevada granite meets the volcanic lava rock of NorCal. 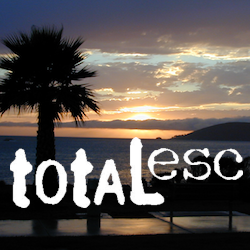 Cabins, camping, lake fishing, backpacking, hiking, horseback riding, mountain biking, off-roading, snow-mobiling. 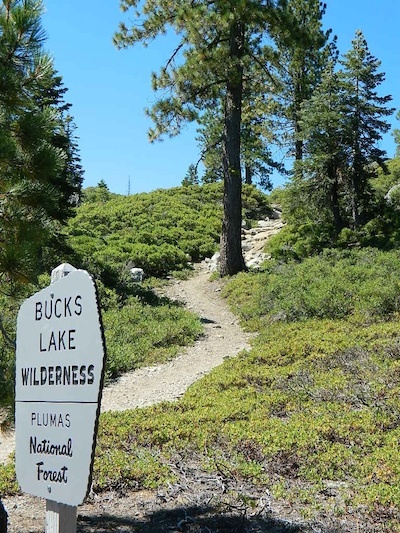 Another smaller Gold Lake exist on the granite slopes in Bucks Lake Wilderness – E of Oroville & W of Quincy, CA. 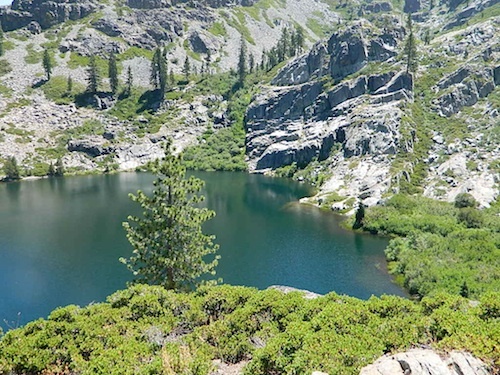 This hidden gem is a hike-in only lake – and well worth the effort. 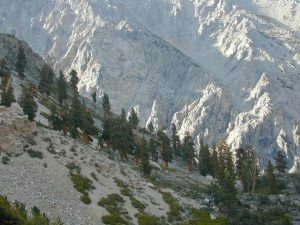 A somewhat short hike, great ridge line views to the east, although the last half mile of this route is a doozie (moderately strenuous). The main trailhead departs from Silver Lake and climbs a ridge line that heads over to the PCT (Pacific Crest Trail). 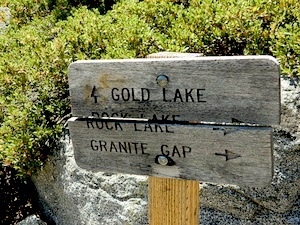 An off-shoot trail goes another mile to the miniature Gold Lake, a granite bowl of sheer beauty. A great day hike for those wishing to see the backcountry. Pack your picnic lunch, camera, and make a whole darn day of it! Swimming & skinning dipping seem quite natural at this alpine lake, since it is a pretty remote location (without a lot of visitors) and there is absolutely no swimming allowed at neighboring Silver Lake. The steep, overgrown, rocky shoreline leads one to bush whack through old trails, only to be met by a rock slide. Many dead ends and obstacles to climb around, or over. Some way… maybe, or maybe not! 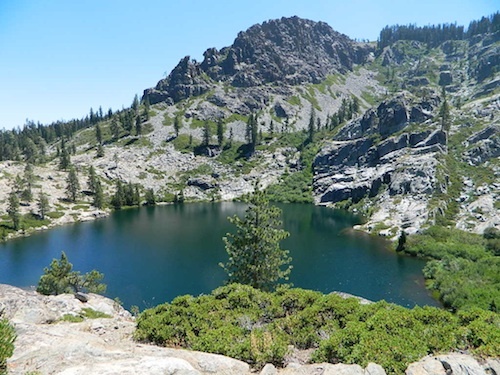 Boulder and rock scrambling is the key phrase to remember, once you reach this lake. Knees may be sore from climbing, up and over the boulder ledge surrounding the lake bowl. 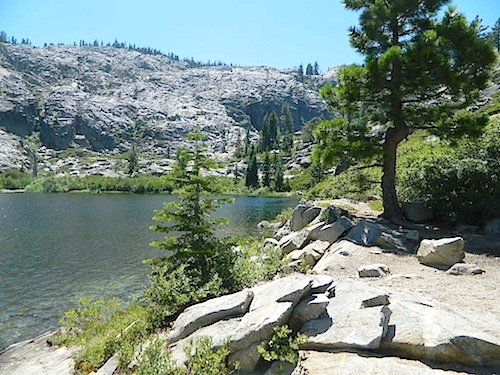 A few primitive camp sites are scattered about on the edge of the lake for those backpacking in, but be warned – they can be very difficult to reach. Much more suitable campsites can be found scattered throughout the area. Warning: there are no flat, lush meadows to lounge in up at the lake, so pick yourself a side route (on the walk in) to find real seclusion and privacy. This mile-long-ridge hiking trail to mini Gold Lake has some amazing views down to the east side – Jacks Meadow right below; then Meadow Valley & Quincy off in the distant hills. 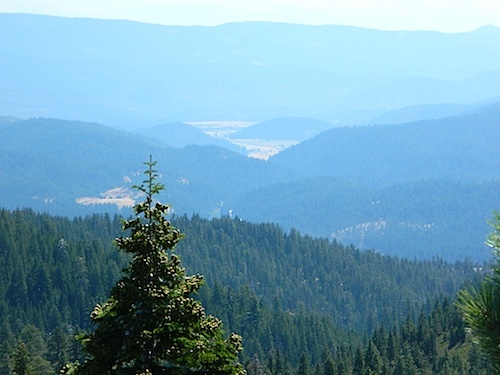 Plumas County from above.